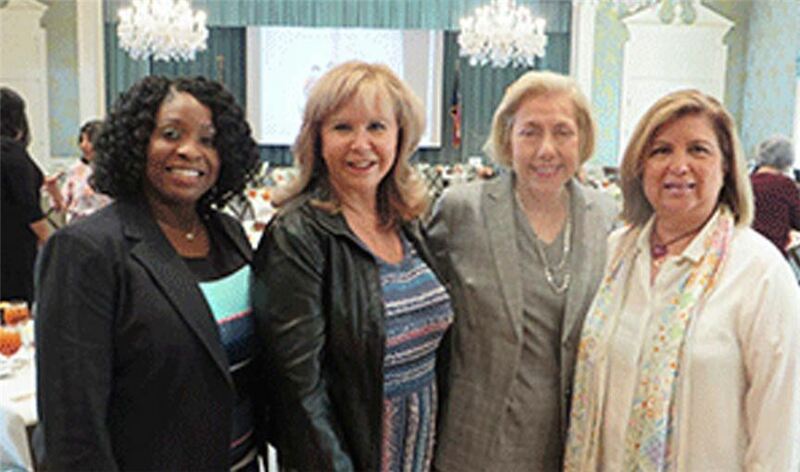 At a luncheon on October 17, Latin Women's Initiative recognized Elva Flores, IBC Bank-Houston Vice President, and praised her ongoing volunteer efforts to make a difference in the lives of Latin women. IBC Bank was a sponsor of the event. Cyndy Garza-Roberts, Latin Women's Initiative President.